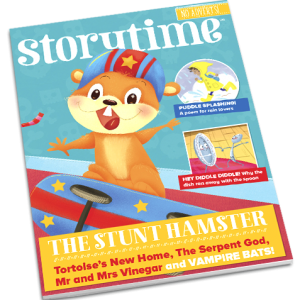 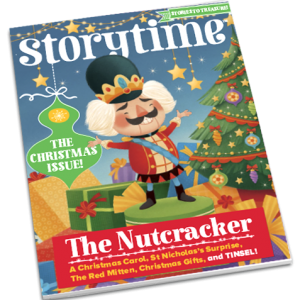 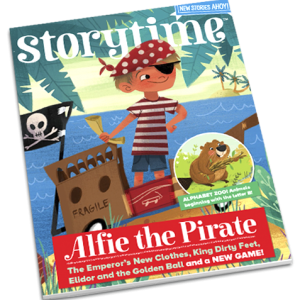 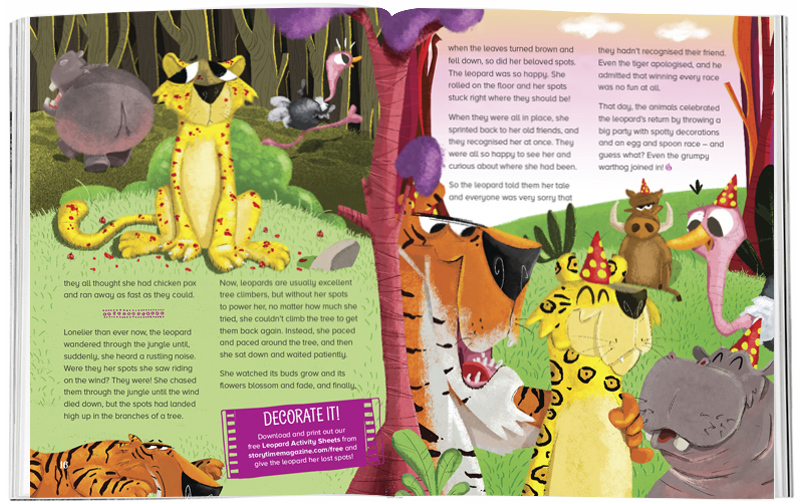 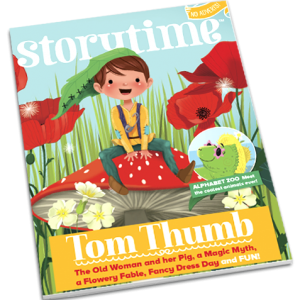 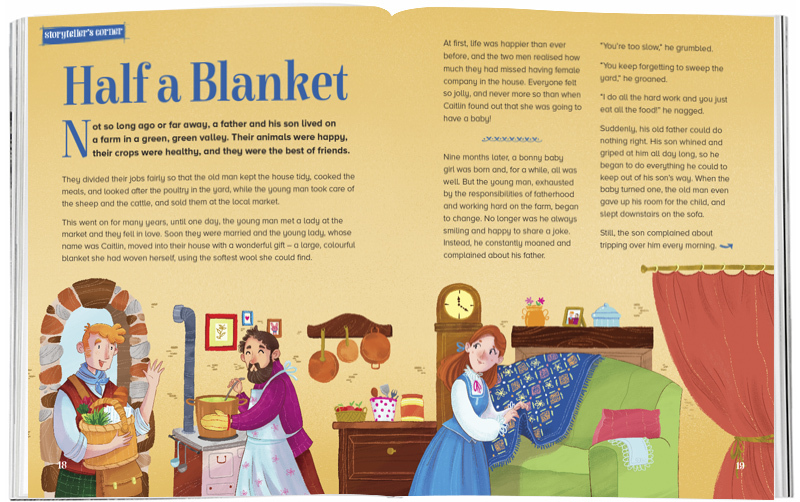 Storytime issue 33 is packed with brilliant bedtime stories, old and new, for you to enjoy! 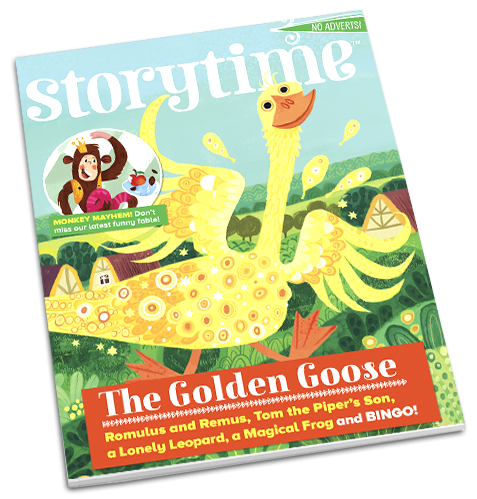 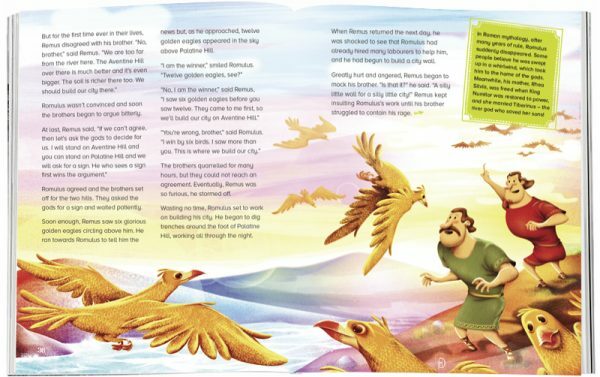 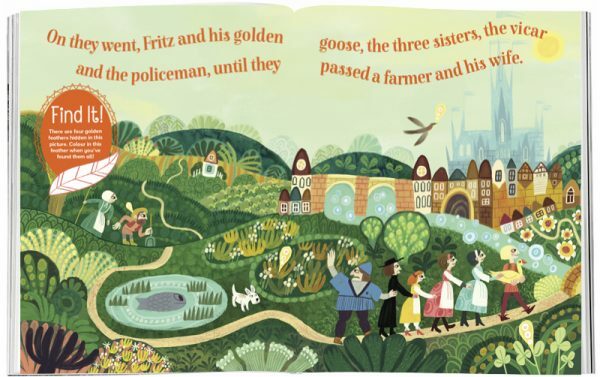 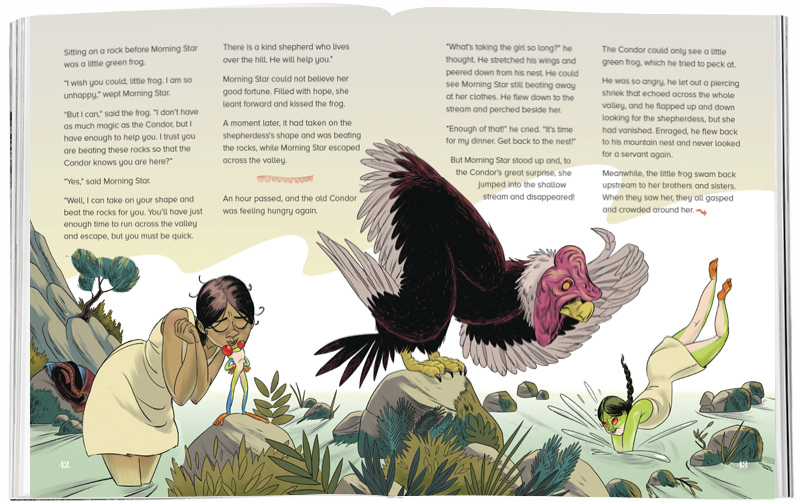 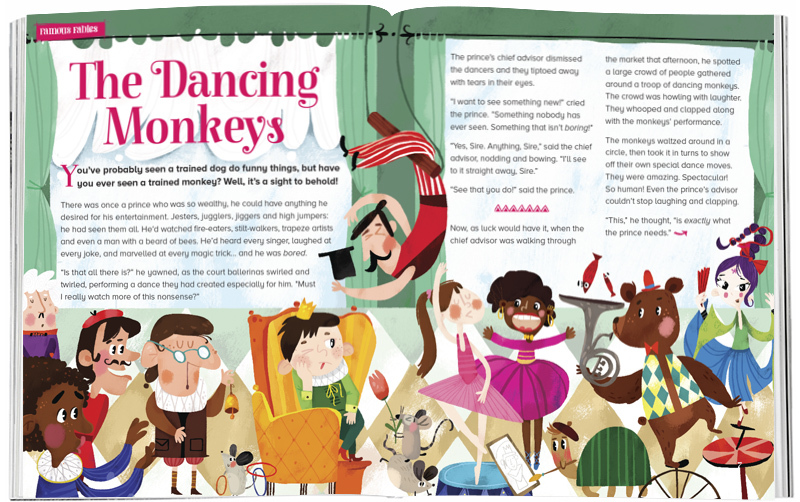 We’ve got classic Grimm fairy tale The Golden Goose, dancing monkeys, flamingos who fandango, Tom the Piper’s Son, Romulus and Remus, a magical frog, a sweet Irish folk tale and a leopard who loses her spots! 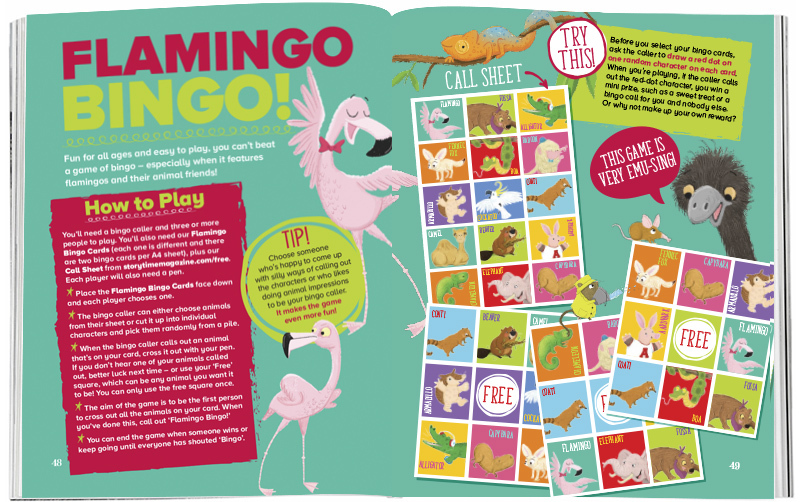 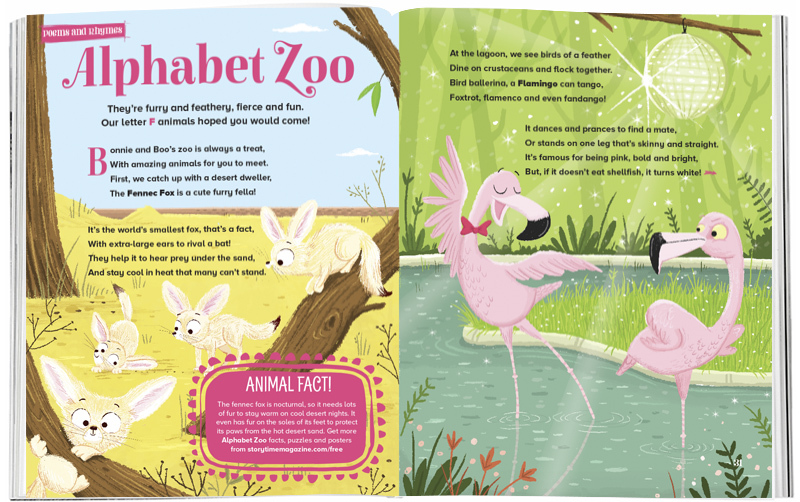 Alphabet Zoo – animals beginning with F!